Most of the people neglect their visit to a dentist for a proper checkup and treatment regularly. This is most often due to a lack of understanding about the importance of getting regular checkups and cleanings. 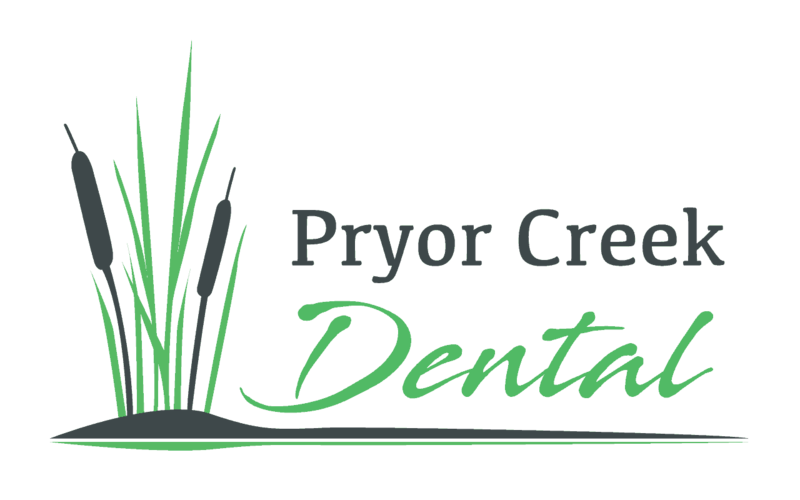 Here at Pryor Creek Dental, we represent the best Pryor Dentist professionals in the city of Pryor. There could be different reasons for which people avoid to visit a dentist. One of the reasons will be high expenses. If you are also afraid to visit because of high expenses then you should also understand that the regular checkups and treatment are not much expensive as the treatment of other diseases that can happen due to the teeth infections. You may have to face different diseases that can cost much more and also take more time to heal. But don’t worry, the Pryor Dentist professionals offer you the best dental care and treatment at a very much affordable and reasonable price. It is considered the best dental care that treats you better and charges very low cost as compared to the other dental care services. That’s why you should visit the Pryor Dentist for the betterment of your mouth. Oral cancer is a very serious disease that manifests in various ways. It is difficult to identify its signs and symptoms on your own. Only a dentist can identify it at early levels. According to dentists, oral cancer is easy to diagnose and treat at the start but when it gets older, it becomes difficult to treat. If you don’t visit Pryor Dentist or your local dentist, then the initial stage of this disease will pass and then, it will difficult to be cured. So, it is recommended to visit the Pryor dentist every six months for its detection. Every person performs regular brushing every day to keep their teeth clean but they still don’t know that even after the regular brushing, there are still some areas in your teeth where a brush can’t reach and they left without cleaning. This thing alternatively turns into the creation of plaque inside your teeth and when it does not been removed for some time, it solidifies at the place and turns into tartar, which is more difficult to remove. And finally, it creates holes in the teeth due to which cavities build in the whole mouth. While regular cleaning by Pryor Dentist professionals after six months prevent all these issues to occur and your teeth remain cleaned, safe and healthy. If you visit a Pryor Dentist or any of your local dentist, he will capture x-ray images of your teeth and jaw bone that will allow them to carefully find and diagnose the problems that may occur under the surface and are not visible to the naked eye. In this way, you will take better care of your mouth and remain safe from severe mouth or teeth diseases. So, make an appointment with a Pryor Dentist if you are not visited the dentist in the last six months and get the best diagnosis and treatments at the most reasonable cost.